Buying a striker, in the January transfer window, just has to be a priority for Chelsea Football Club. However, spending big in the January transfer window can be a bit hit and miss. You only have to look back at the signing of Fernando Torres to illustrate that point, with the Spaniard’s Chelsea career, despite his huge price, being very hit and miss. Perhaps the best January transfer Chelsea did was when they brought Nicolas Anelka to the club, with the Frenchman certainly repaying the fee the club paid for him. 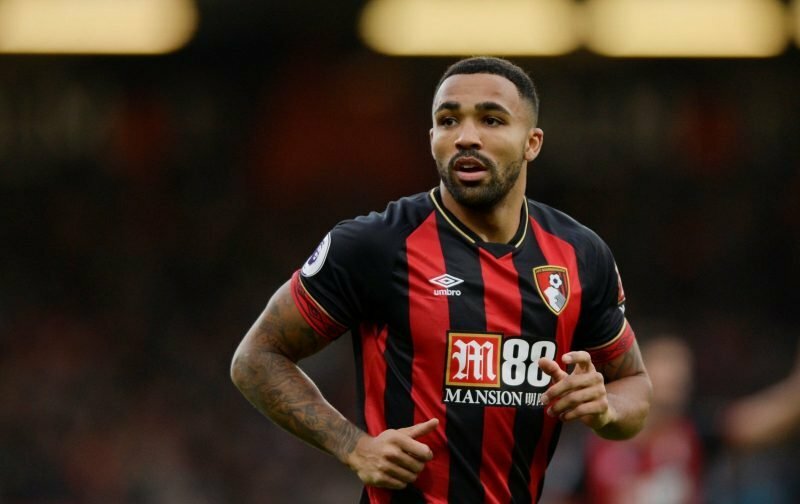 One striker that has been constantly linked with a move to Stamford Bridge, is the Bournemouth player, Callum Wilson. Wilson, 26-years-of-age, is seen as somebody that can plug the void whilst also give the club a significant period of service. However, it appears that Chelsea are set to be frustrated in their desire to lure the player to Stamford Bridge. According to the news source, the Mirror, despite signing the former Chelsea youngster, Dominic Solanke, for a fee of £19 million, Bournemouth are set to reject any offers from Chelsea for Wilson. Now, we’re assuming that Solanke has been signed, by Bournemouth, to play regular first-team football for the cash they paid Liverpool, now whether Eddie Howe wants to play Solanke and Wilson up front as a duo remains to be seen. My view on the subject matter is that Bournemouth could well be playing a game of poker here, knowing that they will sell Wilson but are intent on pushing the price up. Is that a view you concur with? 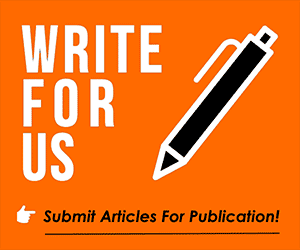 Please feel free to enter your opinions on the subject matter in the comment facility beneath this article.